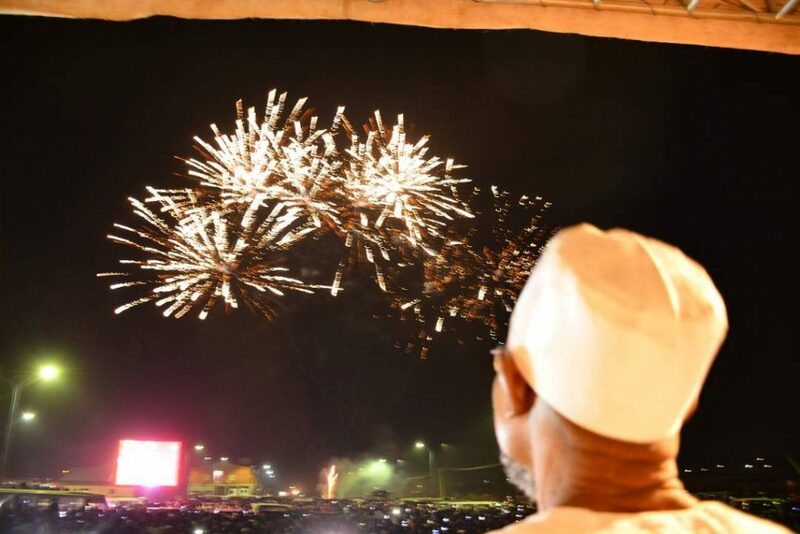 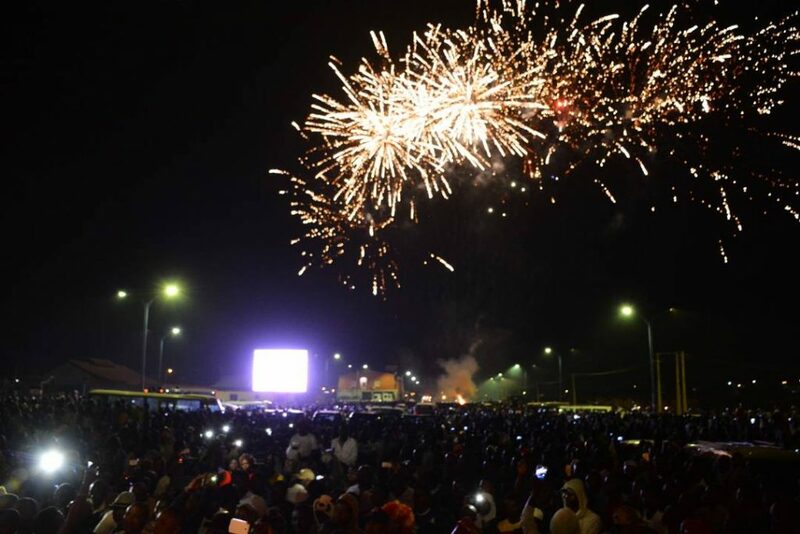 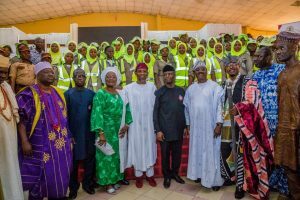 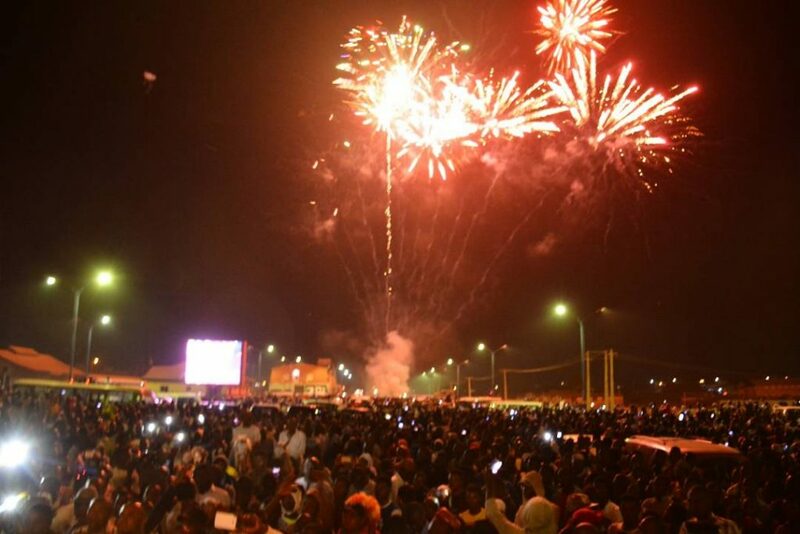 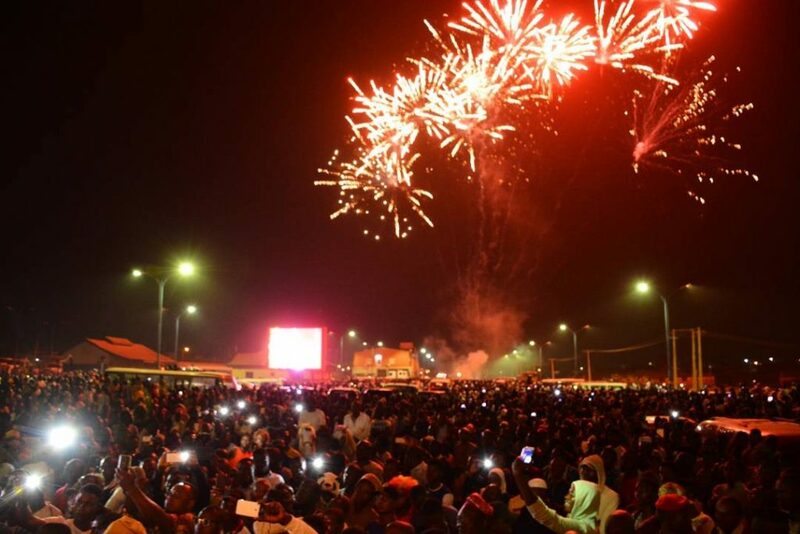 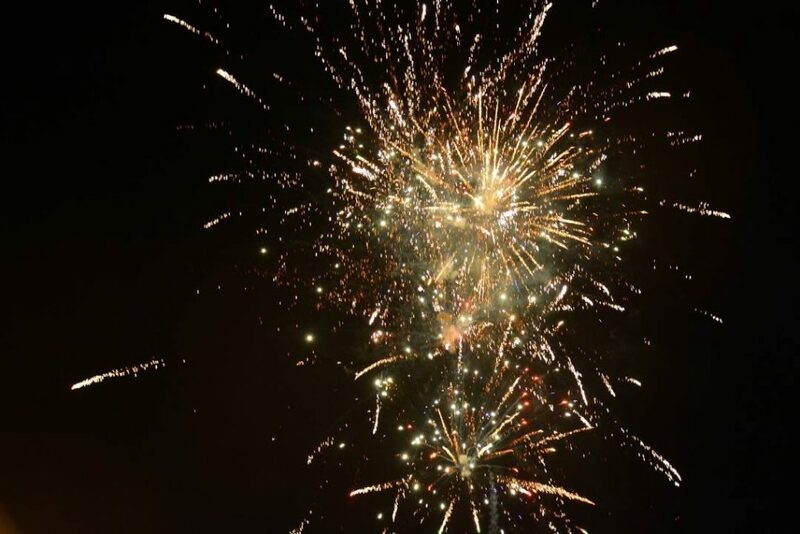 The New Year 2018 was heralded in the State of Osun through electrifying fireworks display at the Freedom Park, Osogbo. 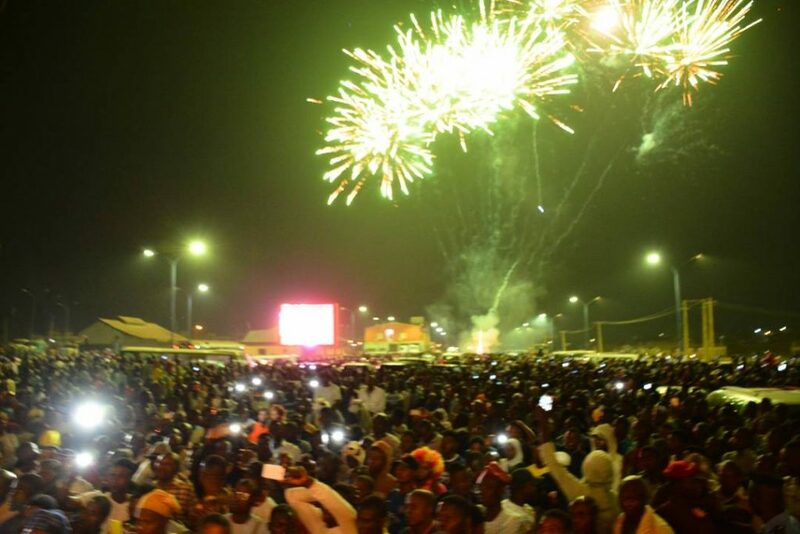 The event encapsulated with performances from different artistes had in attendance Governor Rauf Aregbesola. 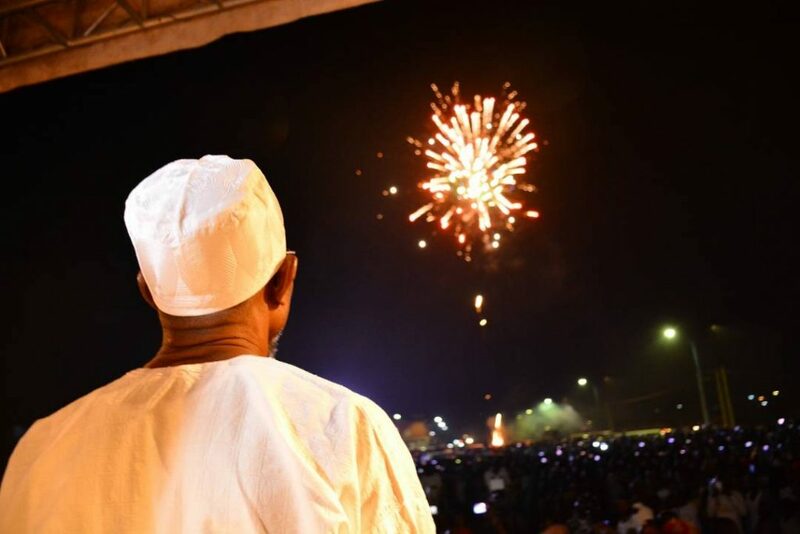 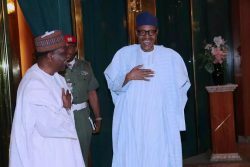 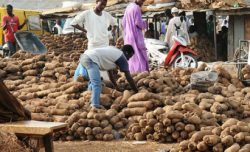 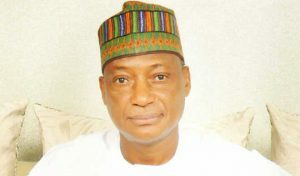 The fireworks display is an annual event by the State Government of Osun to herald the New Year since 2011. 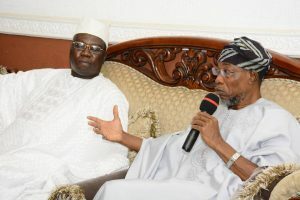 The photos are courtesy Taofeek Adejare.